You'll discover tucked-away gems like Majorda Beach and Betalbatim Beach. There's lots more to do: tour the pleasant surroundings at Galgibaga Beach, make a trip to Rock Formations, wander the streets of Fontainhas, and steep yourself in history at Reis Magos Fort. For photos, other places to visit, maps, and more tourist information, read Goa travel itinerary planner. 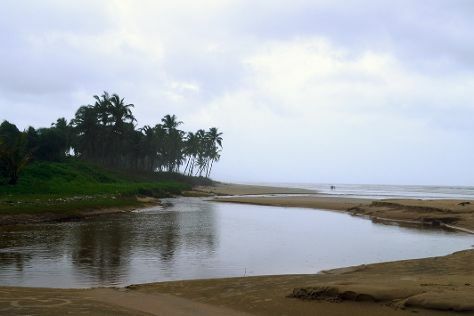 In December in Goa, expect temperatures between 31°C during the day and 27°C at night. Finish your sightseeing early on the 22nd (Sat) so you can travel back home.